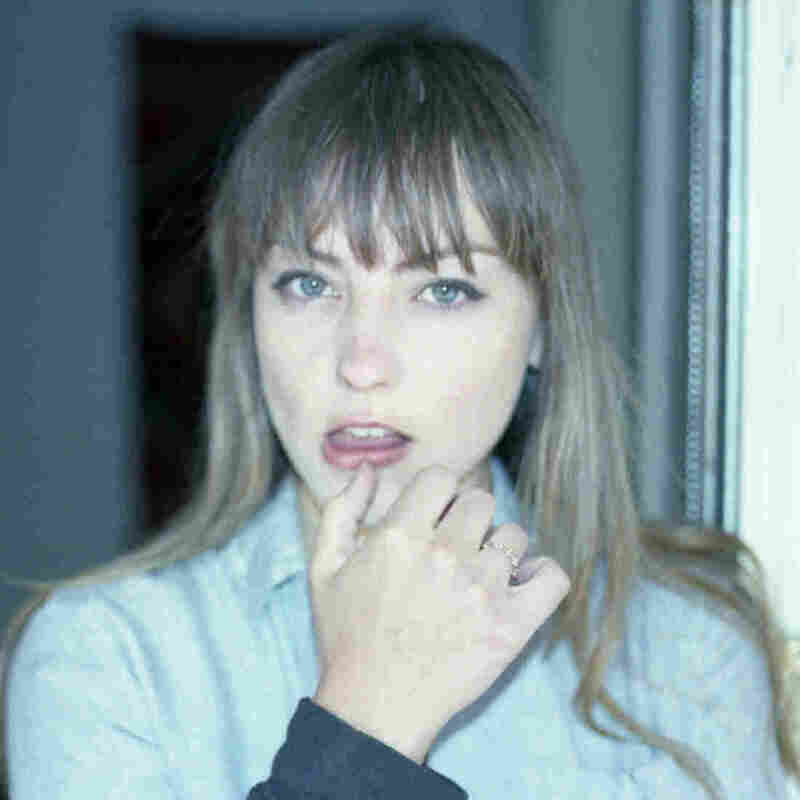 Angel Olsen On World Cafe : World Cafe The singer's voice can be intense, even chilling, in ways that blend perfectly with her band. Olsen visits the World Cafe studios to perform songs from her new album, Burn Your Fire for No Witness. 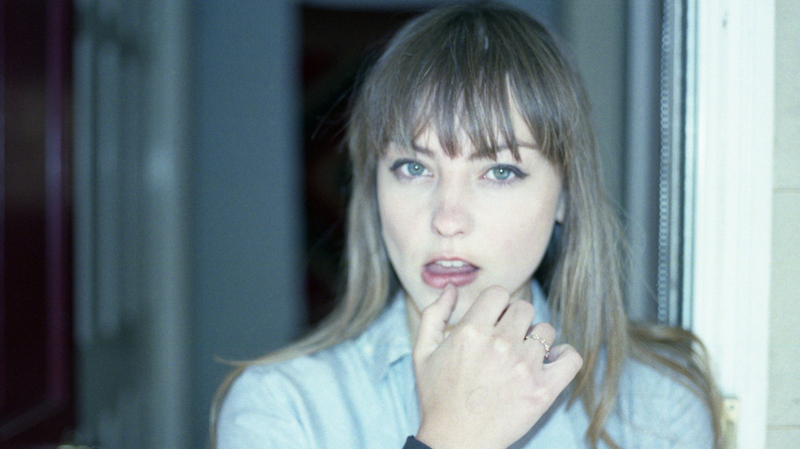 Singer-songwriter Angel Olsen released her debut album in 2011 after spending time working with Bonnie 'Prince' Billy. Her third album, Burn Your Fire for No Witness, was released in February. Olsen's voice can be intense, even chilling, in ways that blend perfectly with her band. She recently moved from Chicago to Asheville, N.C., after recording Burn Your Fire for No Witness there. Here, Olsen performs a live set in the World Cafe studios.